A typical Tagaytay and Cavite Tour would only leads you to hotels and restaurants overlooking Taal Volcano and Taal Lake along Aguinaldo Highway . 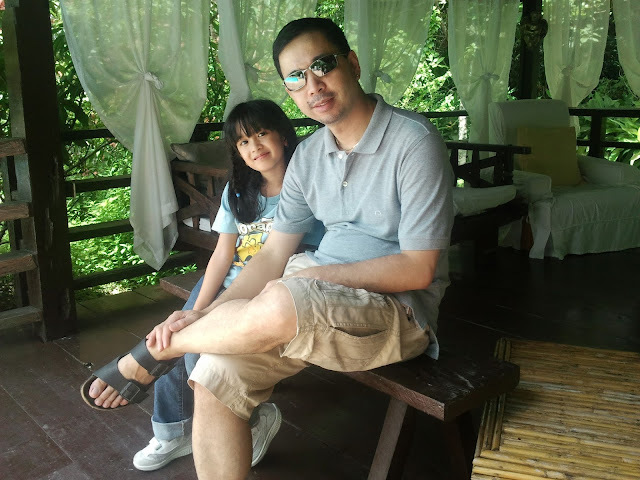 But we took a turn to the nearby Indang and Silang Cavite for an ultimate experience. If you are looking for the perfect hideout to rest and escape from the busy City life, you better check this out. 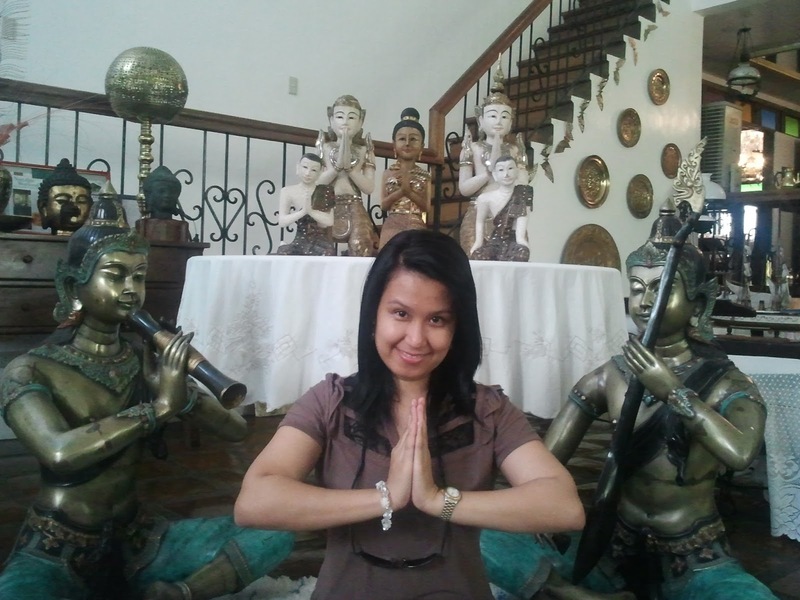 "Balay Indang is a garden refuge comfortably located in Indang, Cavite. The wide, expansive gardens are filled with some of the finest flowering plants, trees and cacti making them some of the most relaxing and beautiful settings you could ever imagine. Our sanctuary boast of a variety of amenities including a large, well-maintained swimming pool, a luxurious and airy pool-side pavilion with billiards, mahjong and a collection of classic board games, a fishing pond with Red Kingfish Tilapia where you and your family can enjoy hours of fishing, and a well-stocked kitchen and restaurant specializing in local and foreign home-cooked meals. " Feels like your home away from home. It has a homey feel with a relaxing eclectic atmosphere. Perfect for family reunions, team buildings, or just simply relax and enjoy the sanctuary. From Tagaytay Rotonda, go straight past Taal Vista. Turn right at the corner of SaveMore and go straight down the road to Mendez until you hit a dead intersection ( it’s a super looong road). Turn right and follow the road to about kms or until you see the Pink House on the right. Balay Indang is across the road, with large wooden gate and no. 88 sign. “In Chateau Hestia, we just do not give you a restaurant but we also give you a feeling that you are in your own home. In this half a hectare property surrounded with lush greens, you can enjoy and entertain your own guests with our authentic European cuisine in a country-style but elegant setting. Johannes Zehethofer, a native of Vienna, Austria, brings to the Filipinos this unique European experience. It started with his travels all-over the world, his fondness to entertain his friends, his love for wine and good food -- the result was a love affair! 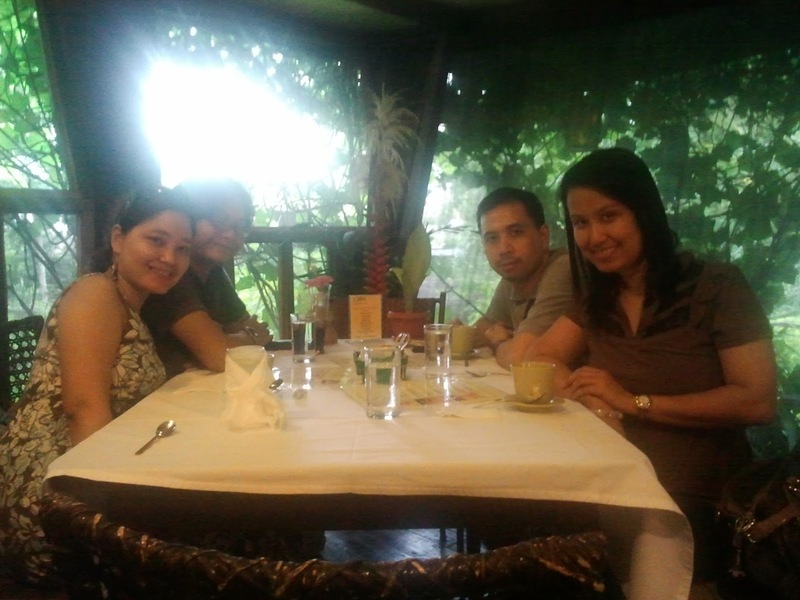 A charming European dining experience in a typical Philippine setting. If you love wines and desserts then this is the perfect place for you. The place is also a bed and breakfast place, but there are only 2 cottages available. The cottages are comparable to that of our katutubos houses where the rest room is located at the ground floor. I super love their shower room with an outdoor feel. We had a short chat with the owner Mr. Zehethofer and I quoted him saying with a foreign accent " I am also the Chef and the Engineer kaya dahan dahan lang"